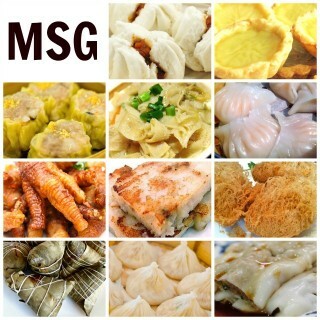 Let’s just start out by saying that it’s not easy to get dim sum without MSG… and some might argue that you aren’t truly eating dim sum if it doesn’t have some monosodium glutamate in it. Does Panda Express have MSG in their food despite their claims? 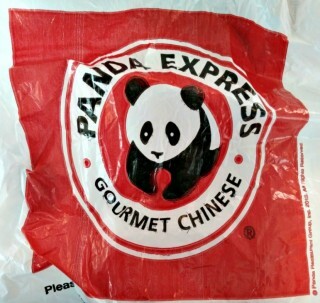 I normally avoid Panda Express, the largest Chinese fast-food joint in the United States. Actually, as far as my regular diet is concerned, I stay away from all fast food chains. Shhhh…. can you hear that? 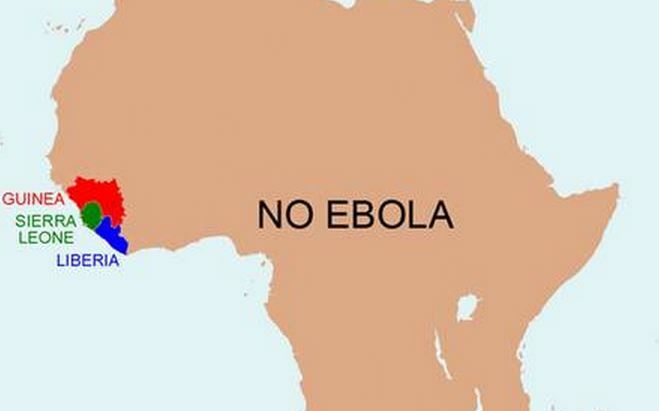 It’s silence, specifically, it’s people NOT talking about Ebola.